At Novella, we work to create a comprehensive approach to your brand. That comes above all else. When clients come to us, they’re here to level up on their branding. Sometimes they’re looking for a name for their company, sometimes they’re looking to rebrand their success. Every client is different. Sometimes a scope involves a visual rebranding, and sometimes it involves a website. 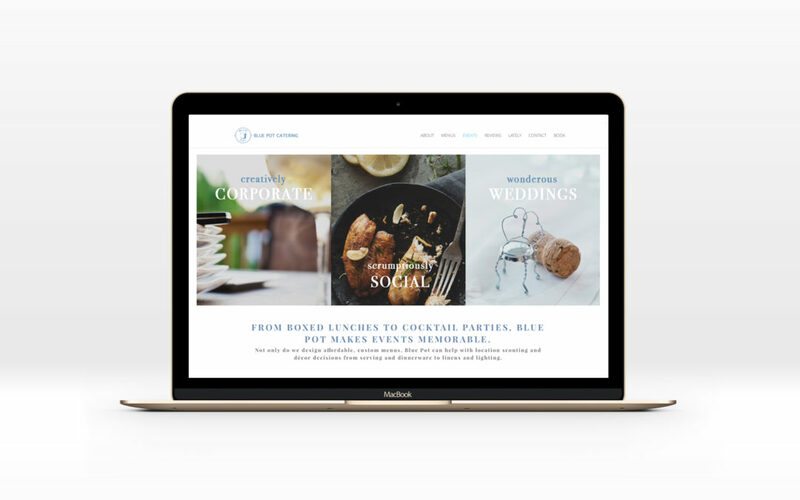 Though we have a branding-first mindset, we can’t deny that often when clients come to us, their rebranding includes a beautiful new website. We’re pretty proud of the branding and design websites we’ve created. Though we love the smell of freshly printed paper, we also love that crisp look when it shows up online. We have award-winning websites, and we’re proud of that. We’re people-persons. We like to sit down and talk with you about what your business is, what you do, what you love about it, and what hurts. In our deep dive, we’ll get a better idea of what we’re working with and what you need. After our deep dive, we’ll get to work designing some concepts. We’ll then meet with you, and ideally, you’ll fall in love with the designs, then we’ll move on to building! What clients love most about our process is that they get to see a beta site. Often when people work with agencies, they get frustrated because they don’t get to see any progress along the way. Because we use Flywheel to host our sites, you get to see the demo version in action. This really helps you get a look at your virtual business, and clients love it! After your first look at the new beautiful website, we’ll give you time to gather your edits as we work on more of ours. We’re all a work in progress, after all. We treat you the way we’d want to be treated. We let you live with the site for a specified amount of time and send us final edits while we continue to finish working out the details, like testing on devices and adding SEO. Also, we give you training so that when the website is all yours, you know how it works and you’re not left confused, but empowered! Interested in a new brand? Let us help you.